There has been a lot of talk lately about Airbnb potentially acquiring Hotel Tonight. While the rumors swelled, Airbnb acquired Gaest, a site that helps business people book off-site spaces for meetings and events. The acquisition of Gaest could mean two things. Either it signals that Airbnb is looking to expand into business travel, in which case a Hotel Tonight acquisition still makes sense, or it signals that Airbnb is looking to focus on improving its experiences business by offering interesting and different spaces for meetings and events, in which case it doesn’t need another diversion like Hotel Tonight. Either way, it has been fun to read opinion articles and talk to colleagues and customers about what the deal could mean for hoteliers. No one is surprised that executives from both companies have been talking about whether a deal makes sense. Both companies have built enviable brands, especially among millennials, and are looking towards their next step. 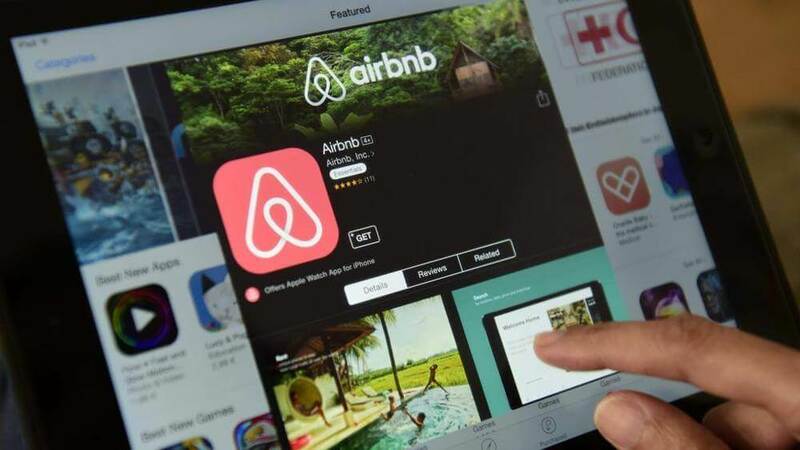 As Revinate covers in the 2019 Hotel Loyalty Guide, Airbnb has managed, without any points-based loyalty program, to corner the market on repeat bookings. 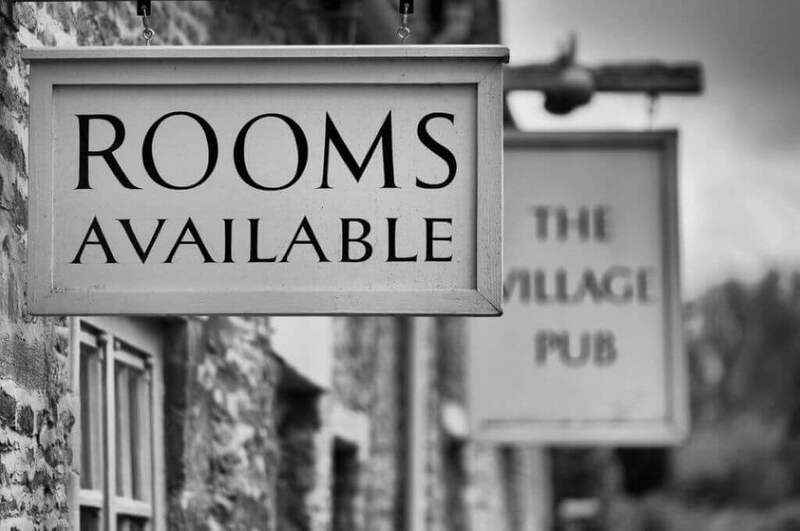 Globally, 48% of rooms are booked at the last minute. Since Hotel Tonight focuses on this market, an acquisition would certainly help Airbnb capitalize on the huge number of travelers, likely business travelers, that book rooms within a few days of travel. Approximately 70 percent of room nights for the U.S. lodging industry are business stays. Hotel Tonight has proven itself to be the perfect solution for business travelers who want to stay at the nicest place they can, at a discounted price that falls within company guidelines. The mobile technology is easy to use and removes the decision paralysis that is common with OTAs. Most business travelers don’t mind fewer choices when booking last minute since they mostly just need a place to lay their heads at night. 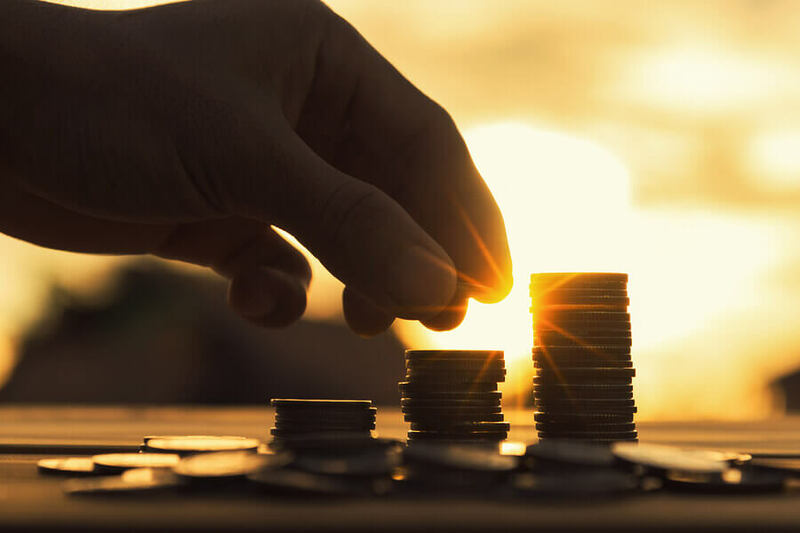 Now that Hotel Tonight is profitable and has acquired a strong customer-base, hotel partnerships and incredible mobile technology, it’s most likely looking to be acquired. How would a merger between these two companies affect the hotel industry? It might help hotels combat high OTA rates. As Jan Freitag of STR noted in an interview with Curbed, Airbnb charges just 3% commission to hosts, compared to the 9+% charged by other OTAs. By acquiring Hotel Tonight, Airbnb will essentially become an OTA that could offer hotels much more attractive terms, if they don’t immediately raise fees for hotels. In the long run, the competitive pressure could even cause other OTAs to lower their rates. 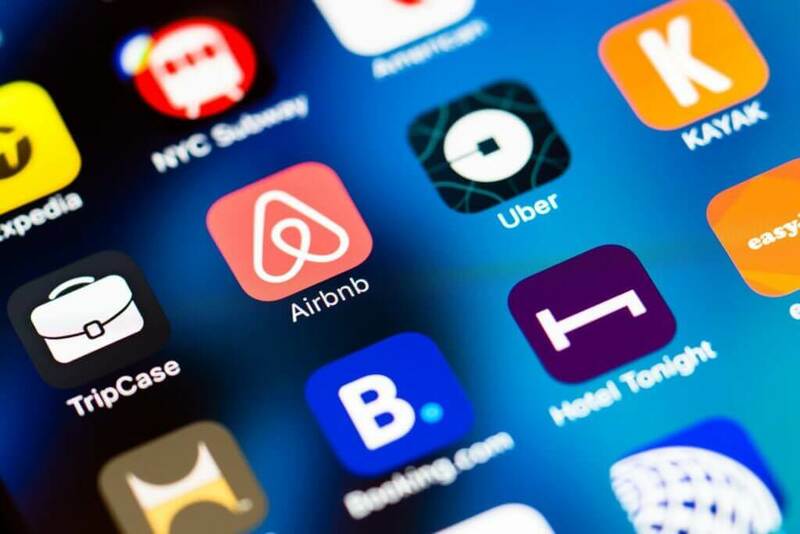 With hotels, on average, now selling 40% of their inventory through OTAs, Airbnb could be a much more profitable way for hotels to be discovered and booked. Also, there is a whole segment of experience-loving travelers that start their travel journey by visiting Airbnb for accommodations. These travelers currently wouldn’t think of booking a room on a big brand hotel website. A merger with Hotel Tonight could introduce the pleasure of quality hotels to these guests, many of whom don’t understand that hotels aren’t all sterile sleeping buildings. In other words, Airbnb could get private accommodation lovers back into hotels. On the other hand, a merger could mean that hotels may face even more competition for direct bookings. While many hotels have gotten great at using CRM technology, like Revinate Marketing, to drive more direct bookings, competing with OTAs is undoubtedly tough, especially for the first booking. 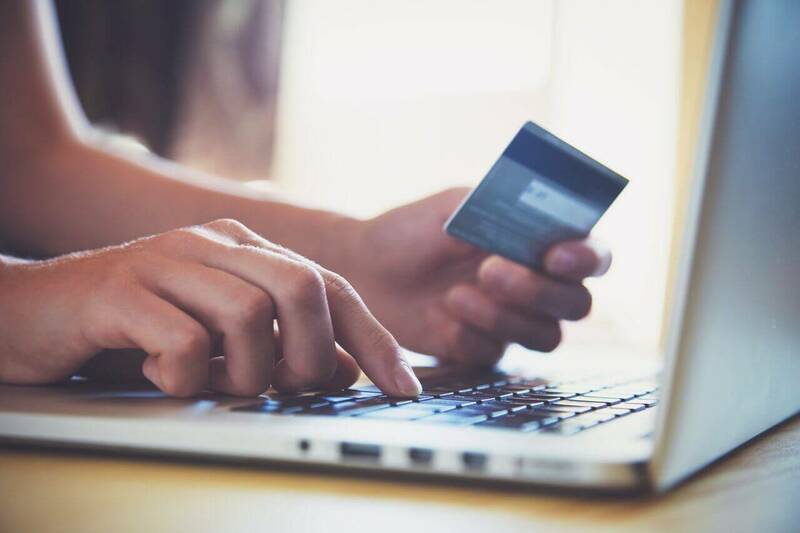 OTAs are masters of online advertising and are continually optimizing to convert lookers into bookers, making it hard for hotels to complete. Another OTA with incredibly deep pockets and digital know-how would bring more competition to an already crowded market. A Hotel Tonight acquisition would likely drive many hotels to take a good look at their mobile strategy. Hotel Tonight launched as a dead-simple, location-based, same-day booking app. Even though you can now book in advance, the mobile booking technology has remained as straightforward and seamless as before. A widely accessible mobile booking engine with that level of ease and sophistication should make any hotel brand with lesser mobile technology want to catch up quickly. Hotel marketers would also have to think more about the technologies that could be used to acquire last-minute bookers. Not a lot of hotels are actively using location-based ads and/or location-based notifications, but adopting this new technology could be a great way to drive first-time bookers when they’re already in town to compete with Hotel Tonight’s app technology. As always, hotel marketers will have to continue to evolve and adapt the tools and strategies they use to drive direct bookings.